One of the many highlights for me at Life Instyle was discovering the beautiful original jewellery and bags by Lauren Ferry of okt-ober dee. 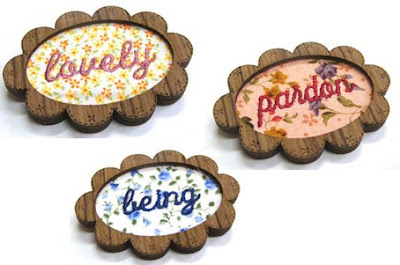 I'm loving these timber and embroidered brooches - especially 'pardon'. 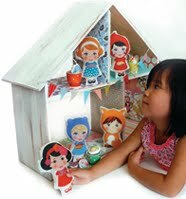 How sweet are they?! 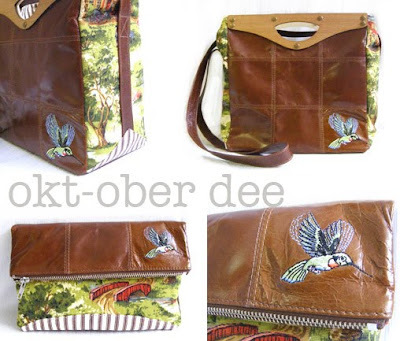 Okt-ober dee bags, called boxie and crate, are made from vintage fabrics and embroidered leather. 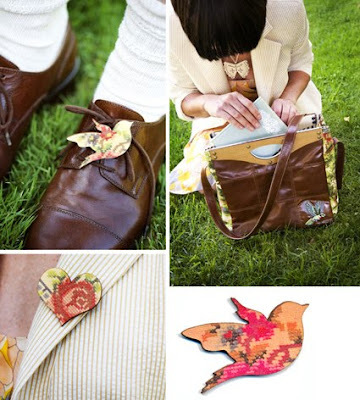 I love the boxie clutch. So gorgeous!